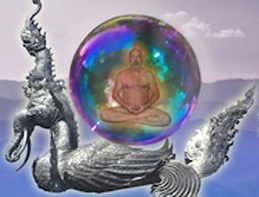 Beltane is a time for transformation. The wheel of the year turns swiftly then, the seasons change, the darkness wanes, the land begins to waken from its winter slumber. The Beltane Gathering is a favourite for many of the fae folk. 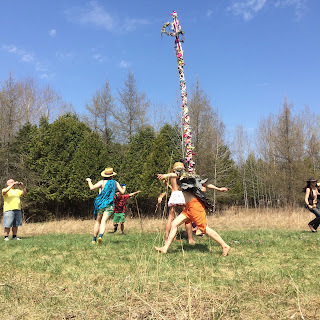 For some, because it is our annual gender inclusive event on the Land aka Amber Fox, and for others, because it is when we raise the May Pole in the May Pole Field. But each year, we depend on the vagaries of the Canadian climate for good weather. 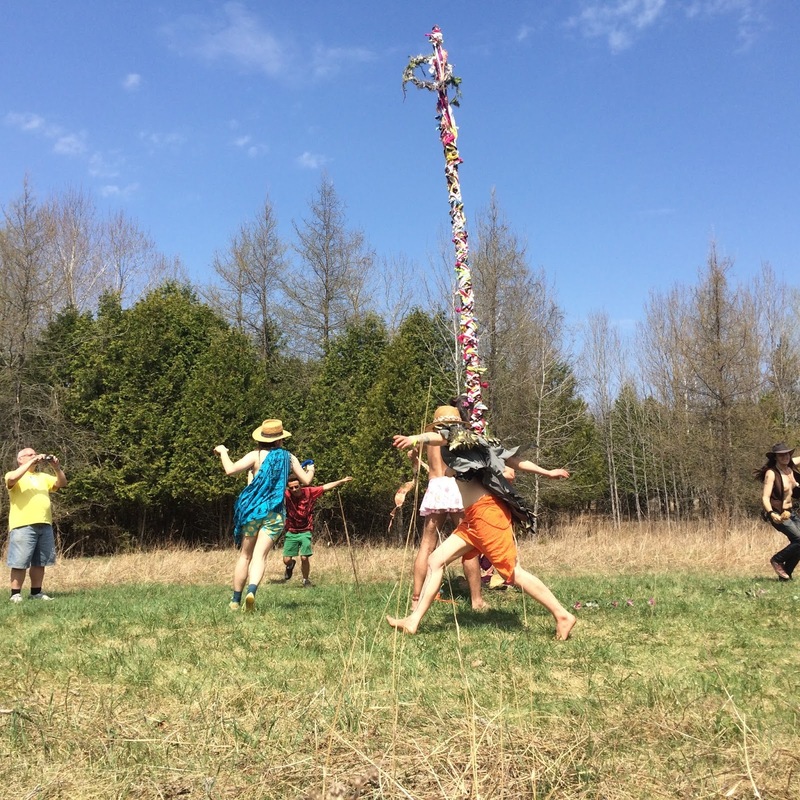 This year, Beltane was a triumph, with great weather and great attendance. 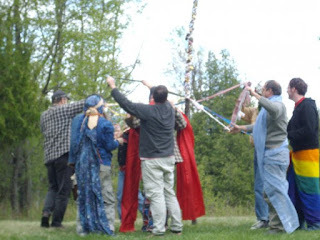 And the May Pole ritual, led by Smith, taught us new correspondences from local native traditions. Plus the pole itself is neatly woven like never before! But last year, it was cold and rainy and only a handful of fae attended. And it was too rainy to raise the May Pole at all - we ended up doing it at Victoria Day! And this year we just got back from the first gender inclusive 4th of July gathering, and it was a tremendous success! So for 2016 and future years, the Canada Day / 4th of July gathering will become our annual gender inclusive event on the Land. The Victoria Day gathering will now be our first gathering each year, when we are more assured of good weather, and the May Pole can be raised then. But fear not! Beltane will not be abandoned. We will celebrate Beltane in Ottawa, perhaps joining a pagan or Wiccan ritual already planned, or perhaps creating our own unique faerie celebration in a local park. Bright Beltane Blessings upon us all! Two New Events!! F7 & Canada Day!! !